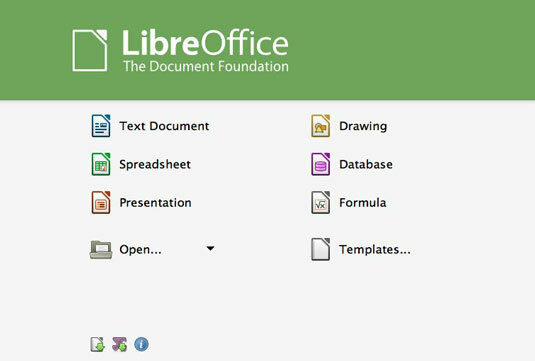 LibreOffice is a productivity suite that was brought into the world by the Document Foundation, with the noble goal of creating an open-source, free office suite. 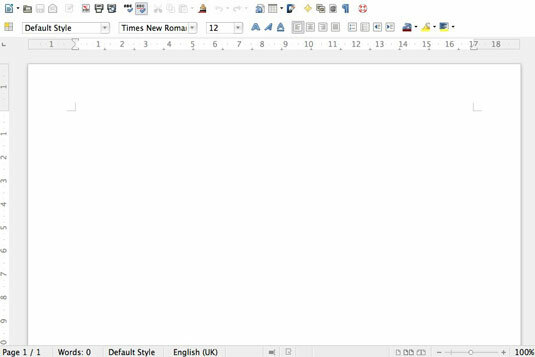 It is based on the OpenOffice office suite, which was itself based on StarOffice. That’s one of the great things about open-source software — the code and functionality can be repurposed and built upon, and the work of one developer can go on to benefit the work of another, sometimes many years later in another part of the world. 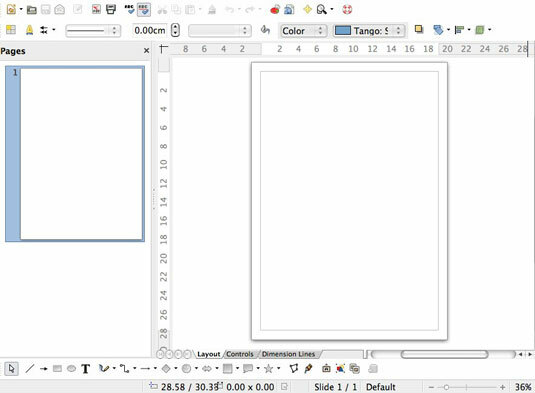 LibreOffice is available for most computers and operating systems, including Macs and Windows, and it is the default office suite that comes with various distributions of Linux, such as Debian and OpenSuse. 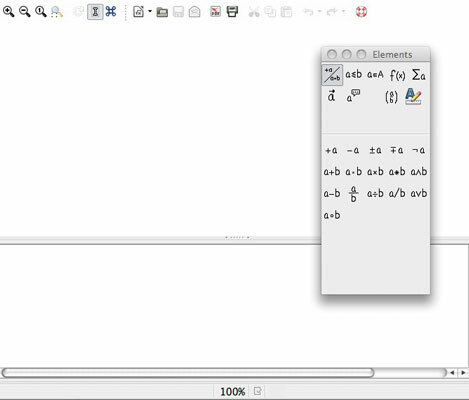 And because Raspberry Pi is essentially a Linux computer, LibreOffice runs on the Pi, too. 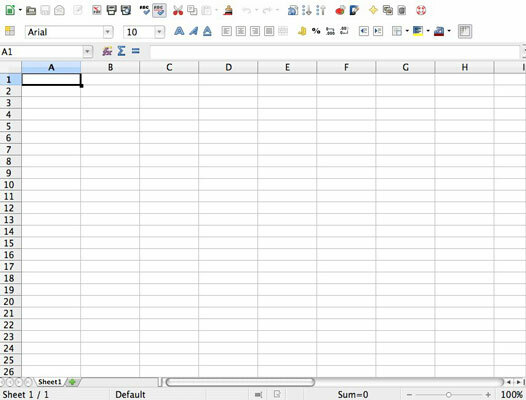 Crucially, LibreOffice is largely compatible with other office suites such as Microsoft Office and Google Drive, so if you create a document with LibreOffice, you can still share it with your friends who use other office suites, and you can still open their work should they choose to share it with you. And on top of that, LibreOffice has been translated into more than a hundred languages. This is as an office suite with the community in mind and with its hands spread around the globe. There are two ways to install LibreOffice. You can get hold of it through the Pi Store, which is the Raspberry Pi’s very own app store: a bit like Android Marketplace or the iTunes App Store. Your Package Manager goes out and acquires it for you. After it has downloaded (how long it takes depends on your Internet speed), it then spends 30 minutes unpacking and installing. 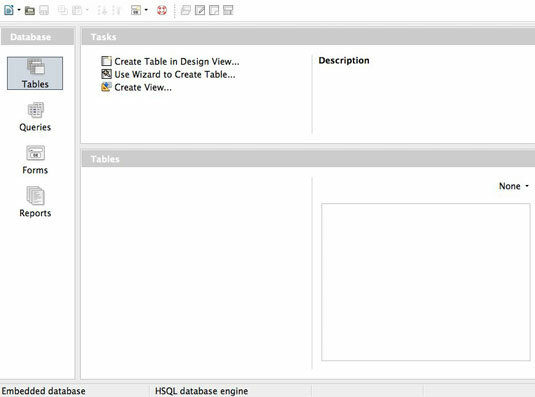 To run it, start up the desktop with a startx command, if you are not already running in the desktop. Open up the File Manager and click Applications, and then click the icon that says Office. 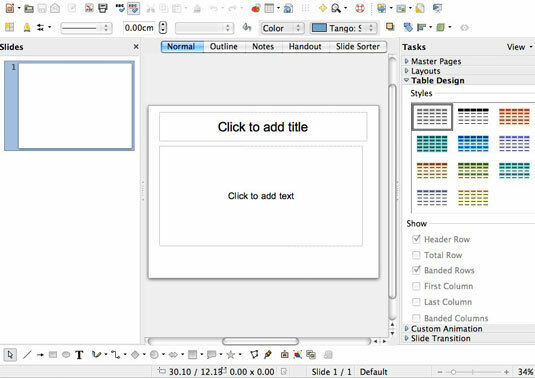 Click any one of the LibreOffice component parts to start it up. The first time you do this it takes a few minutes to install everything, but subsequent openings run faster.